After a long week at school, nothing compares to spending some quality time with puppies and their unconditional love. Although owning pets is impossible for most students living away from home, Le Doggy Café, located on St-Denis Street, provides a temporary fix. Not only does this café have enough space to work and eat at the same time, it is also filled with dogs bouncing from person to person to receive pats. While food and animals don’t often overlap, the environment at Le Doggy Café doesn’t feel unsanitary or uninviting. The staff keep the space clean by abiding to a few rules that other cafés do not. On a regular day, the café welcomes customers to bring their dogs to meet others. Those who don’t own a pet can still drop by to get their fill of doggy kisses, and most owners are happy to introduce their pets to dog-lovers. Many come bearing funny anecdotes about their pets current and past, uniting strangers over a shared love of dogs. For Ana Paula Sánchez, U1 Arts, bringing her dog to the café was an unforgettable experience. 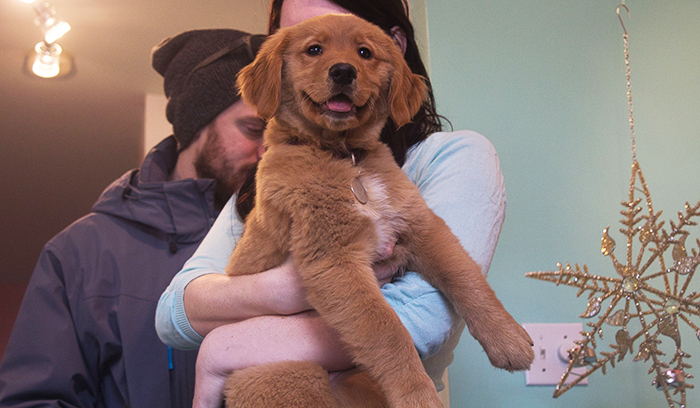 Once a week, Le Doggy Café hosts Les Samedi Puppy, or Puppy Saturdays, which it advertises as an opportunity for puppy owners and their puppies to meet. 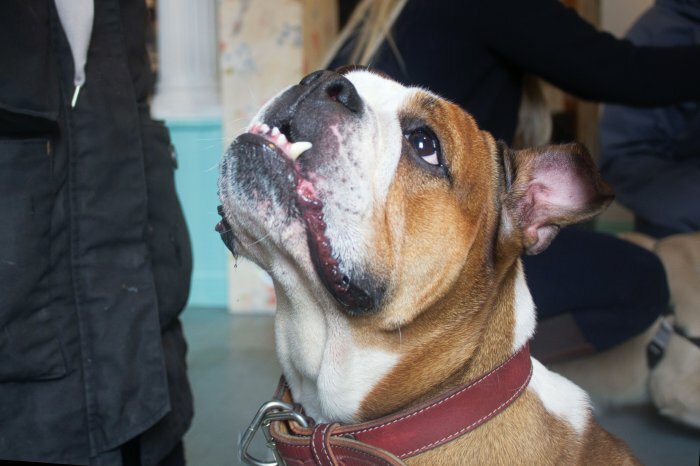 The café also invites people to come with full-grown dogs, and is just as welcoming to those who come without a dog at all. According to Aubin, the weekly event began as a way to appease customers’ requests to see more puppies. For Jade Perraud, U2 Arts, Le Doggy Café’s Les Samedi Puppy is a great way to de-stress in the midst of a busy semester. So if you’re feeling stressed this semester and need a dog to pet, consider making a trip over to Le Doggy Café. 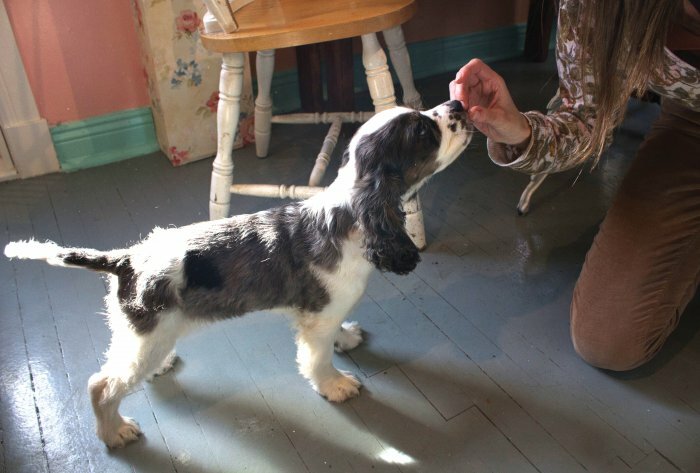 Enjoy some quality time with the most café-cultured dogs of Montreal.